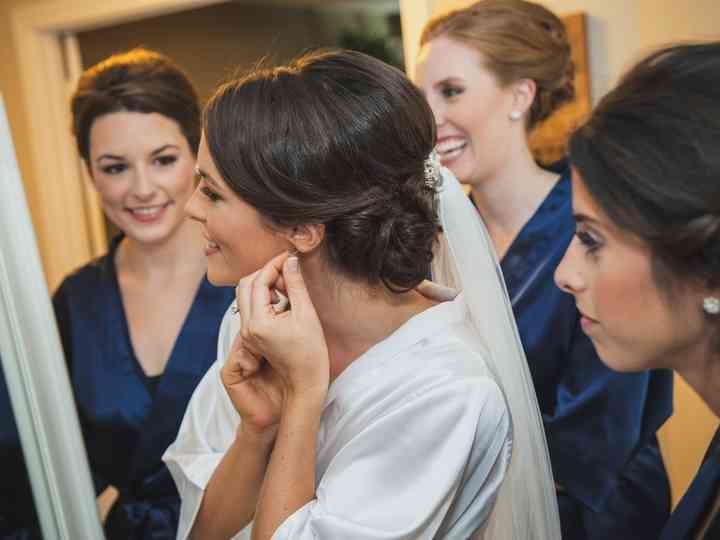 Health and Beauty: The bridal party needs their wedding glam to be on point. 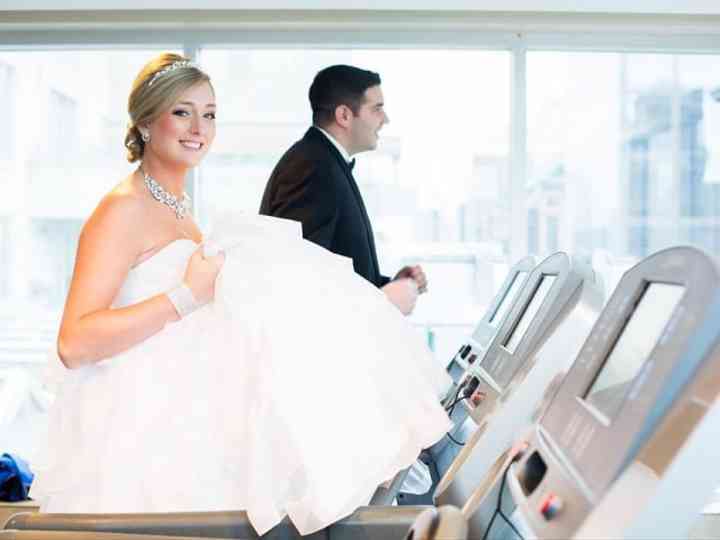 Get inspired by wedding hairstyles, makeup looks and healthy routines so that you can look and feel your very best on your...Read more big day. We have tips and tricks for all shapes, sizes and styles.